Dr Jenny Douglas is a Senior Lecturer in health promotion in the Faculty of Wellbeing, Education and Language Studies at the Open University. She has a PhD in Women’s Studies and her research is both varied and wide ranging spanning 30 years on issues around race, health and ethnicity. The key theme unifying her research and activism is intersectionality – exploring how race, class and gender affect particular aspects of African Caribbean women’s health. Dr Douglas is an honorary member of the Faculty of Public Health and a Research Affiliate of the Institute for Intersectionality Research and Policy, Simon Fraser University, Vancouver. 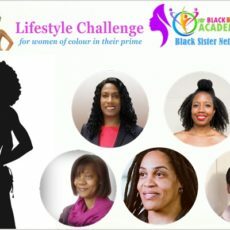 On 16 December 2017, Dr Douglas used the occasion of the second book launch for Inside the Ivory Tower: Narratives of Women of Colour Surviving and Thriving in British Academia, to launch the new website for the Black Women’s Health and Wellbeing Research Network, of which she is Founder and Chair. It was a fitting occasion to launch this network, given that her chapter in Ivory Tower: The struggle to find a voice on Black women’s health: from the personal to the political, documents and analyses her lifelong interest in public health, stimulated from her mother and aunt’s contributions to the NHS as nurses and their own challenging experiences; to her early interest in public health, after completing her first degree in microbiology and virology. 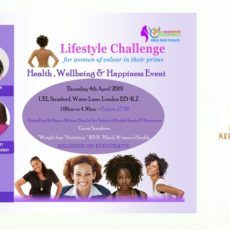 To provide a forum to exchange knowledge about factors which influence the health and wellbeing of black women. To provide a network for researchers of black women’s health and to explore opportunities for developing collaborative research proposals. To raise awareness and knowledge of emerging health issues and concerns of black women. To organise conferences and seminars to exchange knowledge with black communities, community and voluntary groups, statutory agencies and businesses. 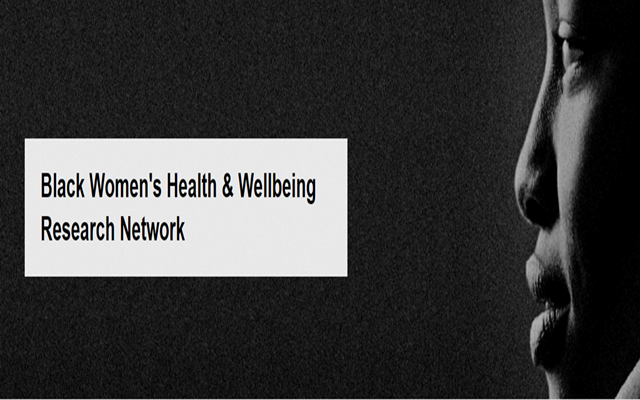 To explore sources of information and knowledge on black women’s health and wellbeing.